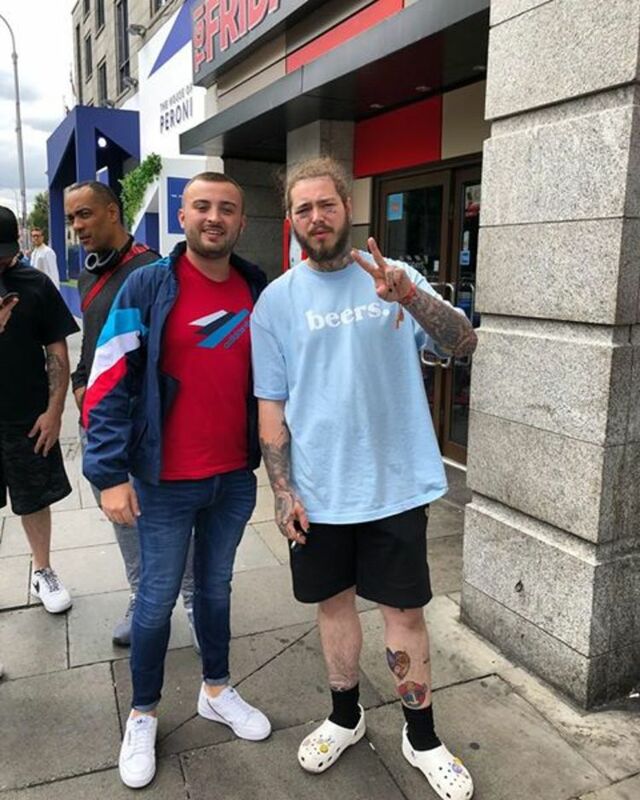 Post Malone has been spotted outside TGIs on St Stephen's Green. The artist was getting a feed in before his set at Longitude Festival this evening. 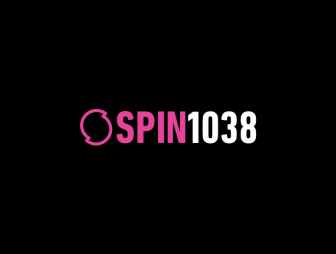 Super fan Matthew O'Reilly got in touch with SPIN 1038 after a chance meeting with Posty. He even sent us in photographic proof! 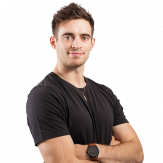 Matthew told us that Post enjoyed 'a pint and some wings' in the restaurant. He continued to reveal that the rapper was in great form. 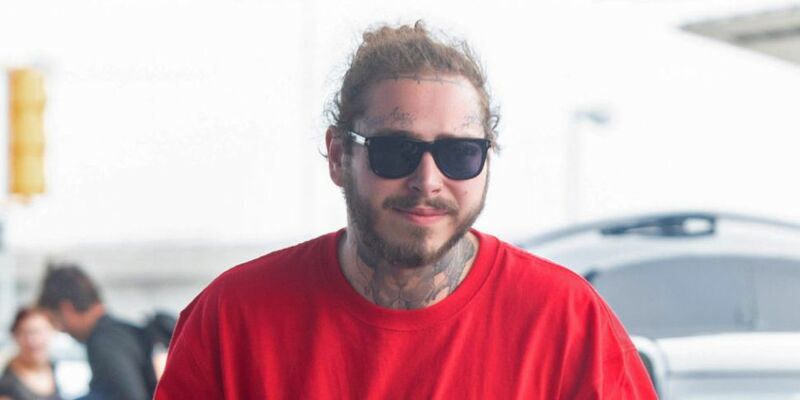 Catch Post Malone on the main stage at 6:15 this evening.